Wild Frontiers’ Himalayan Journey from Lhasa to Kashgar: booked! Why: To see the Himalaya again from a different angle (of course! 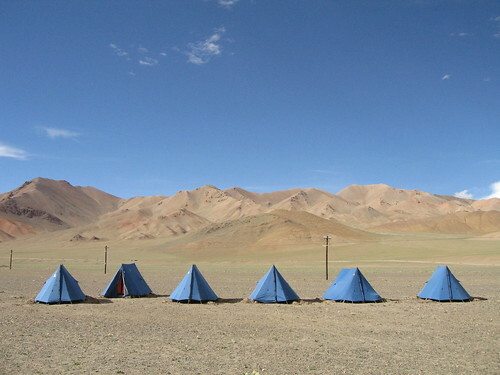 ), by way of Lhasa, Everest Base Camp (North) and the Mt Kailash kora before winding up with a return visit to Kashgar…. 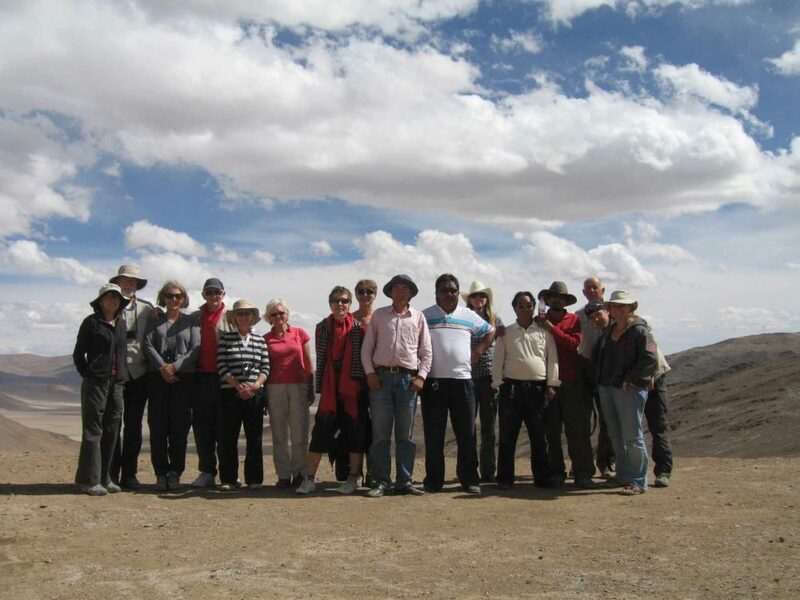 How: Wild Frontiers’ Himalayan Journey from Lhasa to Kashgar. Shiquanhe / Ali, (?) Huo Yan Shan, Yecheng / Karghilik, and Kashgar. Wikitravel: China,Tibet, Xinjiang,London, Beijing, Lhasa, Gyantse, Shigatse, Tingri, Yarlung Tsangpo, Mount Kailash, Ngari (prefecture), Yecheng/Karghilik, and Kashgar. Xinjiang was definitely saving the best ’til last, although lunch at Ali’s family’s home was a definite pre-Kashgar highlight. the livestock market – strangely (or not) reminiscent of Hereford’s Wednesday market. The more famous “Sunday Market” was really not much more than a very busy bazaar – and we saw lots of those during the trip. the stunning Abakh Hoja tomb was definitely the highlight, although we only had three quarters of an hour at the site which also includes two beautiful mosques – not to be confused with the Id Kah mosque in the city centre square, which had been remodelled along Chinese lines into a vast open space with even the santised shopping streets kept at a distance. a day trip along the Chinese part of the Karakorum Highway (KKH) to Lake Karakul. The mountain scenery was a breath of fresh air after the deserts of Xinjiang, but not a patch on the Hunza valley…. …. plus we were in Kashgar when the earthquake hit Kyrgyzstan and the hotel room definitely wobbled! Twice. I’d definitely return to Kashgar. Visiting at the end of Ramadan, I don’t we got to see the Old Town at its best – most of the shops were shut. Even so, these smaller scale streets were nice enough to wander through and – as we discovered on our last evening – livelier after dark and away from the main drag. Yarkand has provided definitely the most fun night out so far (and, it turns out, the whole trip). Famed for its mosque, royal tombs and old town (not much left of that; or perhaps it was just the effects of Ramadan again), the highlight for me was our evening at the restaurant and dancehall. Sadly I’ve no idea what it is called, but it was only a 5 minute walk from the Shāchē (Yarkand) Hotel, and it seemed to be *the* place to go to dance on a Friday night in Yarkand. We feasted on Eight Treasures Pumpkin and had our first (and last) bottle of local wine (curiously reminiscent of the childhood cherry-flavour cough medicine I loved!). Dinner done, we were courteously invited onto the dance floor by the local chaps where our attempts to dance Uyghur style were decidedly less graceful than the elegance of the young ladies and gents of Yarkand.